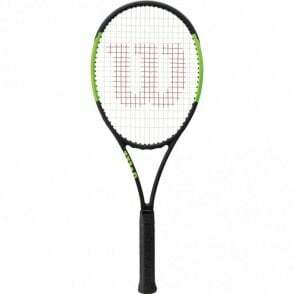 These BRAND NEW Wilson tennis rackets have been co-designed by Wilson and Roger Federer, so you know you are getting the very best designed racket from the 17 time grand slam champion. 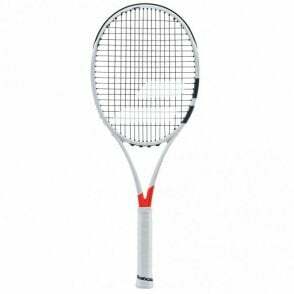 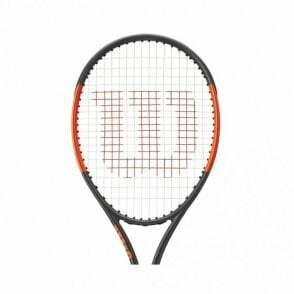 This is the ideal tennis racquet for the advanced player looking for help in attacking the ball. 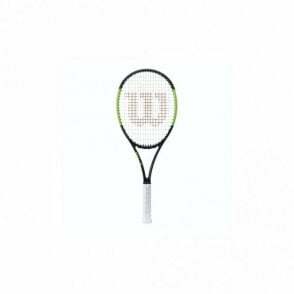 It is the mid weight racket in the range at 290g, making this the easiest version for players to use with excellent maneuverability as well as an open string pattern to help with added spin. The Wilson Pro Staff 97LS 2018 tennis racquet is the latest range from Wilson, co-designed by Roger Federer. 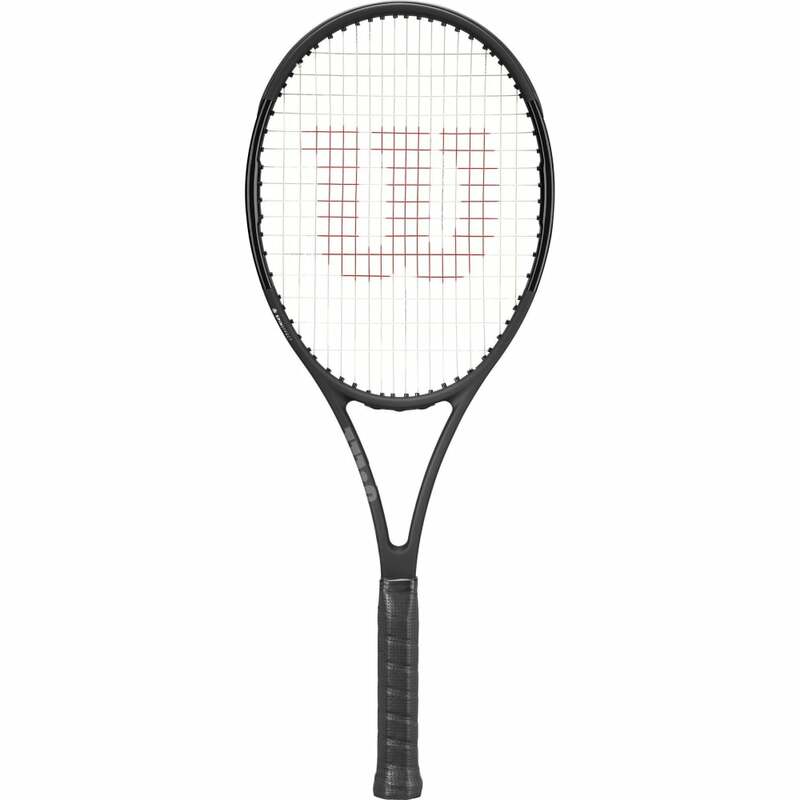 This particular racket in the range is the second lightest version of Federer's actual racket, at 290g, meaning it has much more maneuverability in a more manageable frame for the club or junior player looking for attacking play. 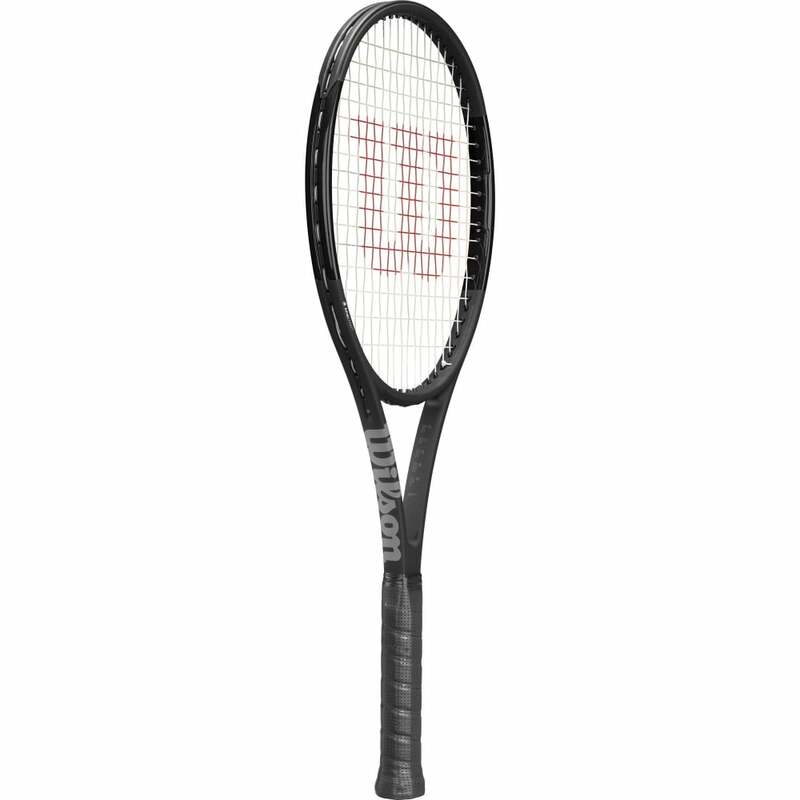 This racket features spin effect technology to help with adding more spin to the ball. 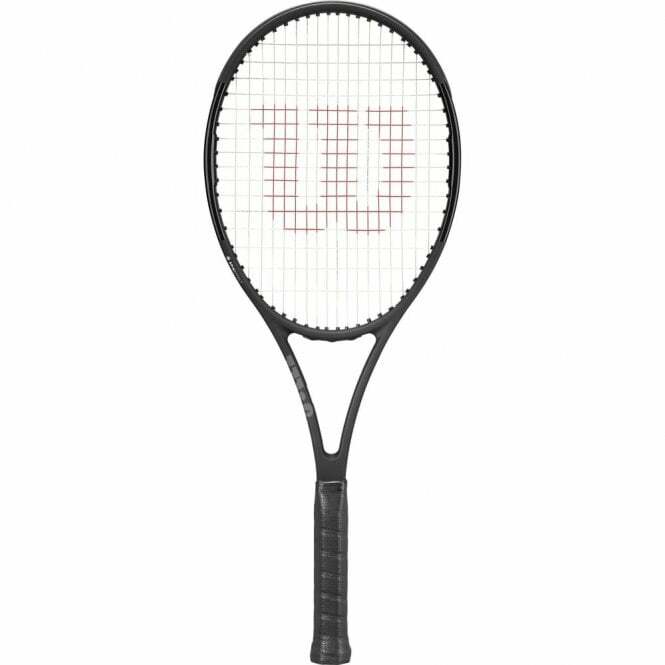 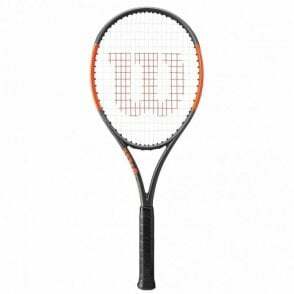 A heavier version of the Pro Staff 97LS is available - the Wilson Pro Staff 97 Tennis Racket.